In January of this Year, the Chicago Tribune’s Page wrote an article sharing that “It Couldn’t Hurt to Have a Muslim Cosby Show.” The premise was that the Cosby Show opened the door so America could look into the lives of a middle class Black family, and learn what that looked like. Although others disagreed, Page thought that doing the same for a Muslim family could only help general perceptions of those in this country that practice Islam. Well, it may be a sign of the times that TLC is doing this – kind of. 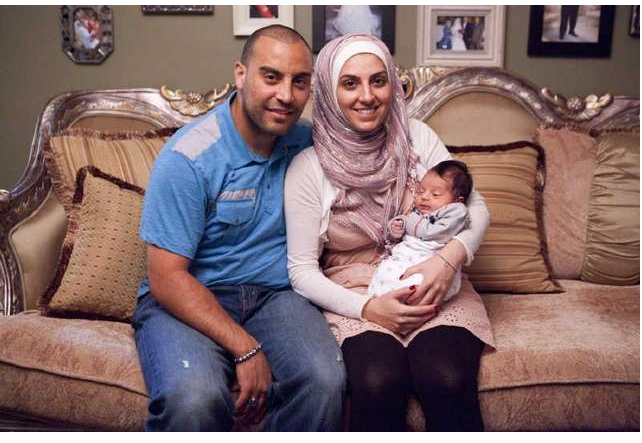 Rather than a scripted sitcom – TLC is debuting a reality show called All American Muslim, which “takes a look at life in Dearborn, Michigan–home to the largest mosque in the United States–through the lens of five Muslim American families. In one of the sneak peak videos for the new show, there is mention of the Fordson football team, who was the subject of a documentary that came out on September 11th of this year. There are also many interesting previews and perspectives around the web about this new TLC show, provided below. Enjoy! I love this show so much! It truly opened my eyes to realize they are normal people like us. We have many similarities.